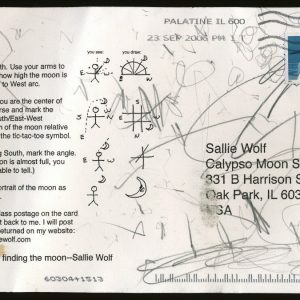 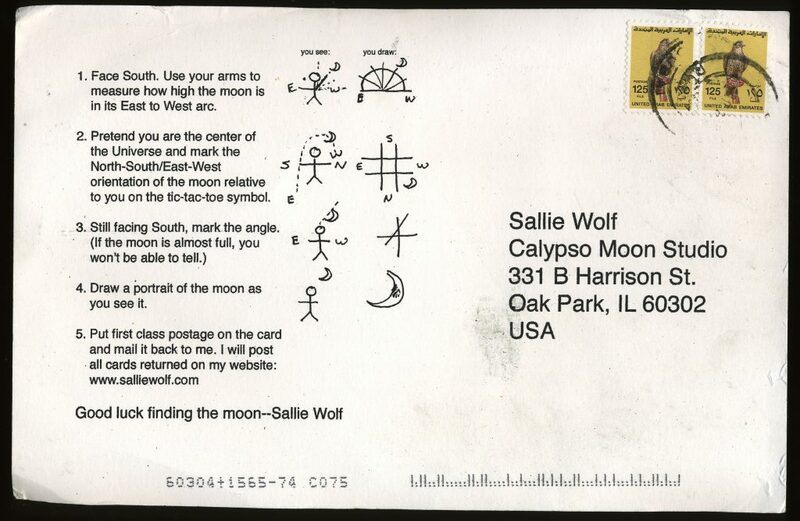 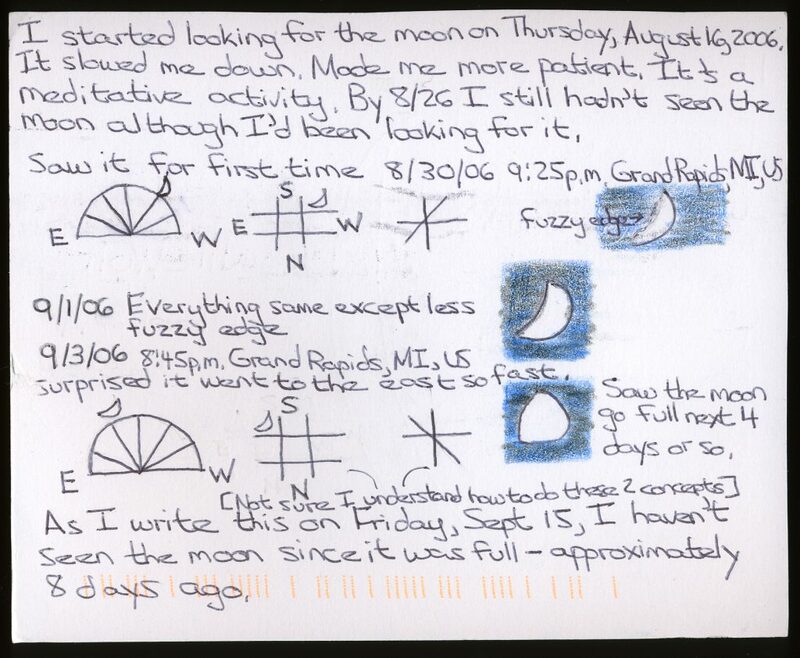 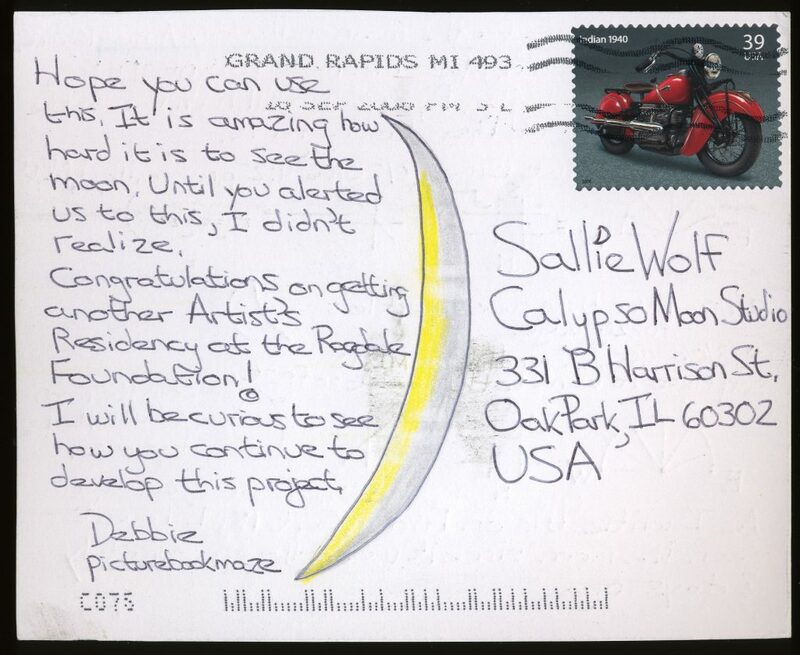 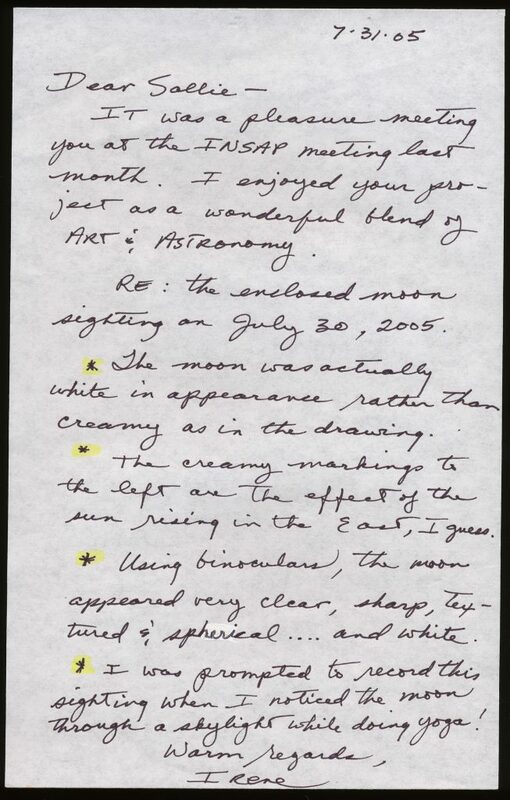 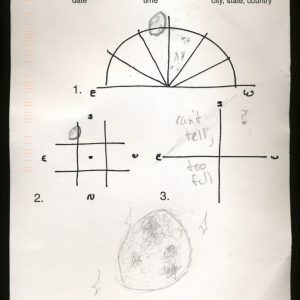 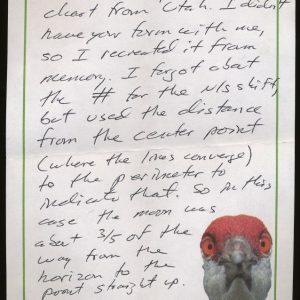 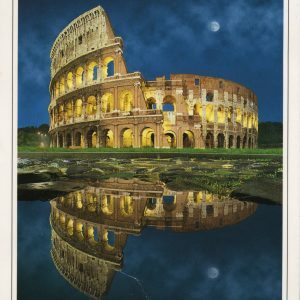 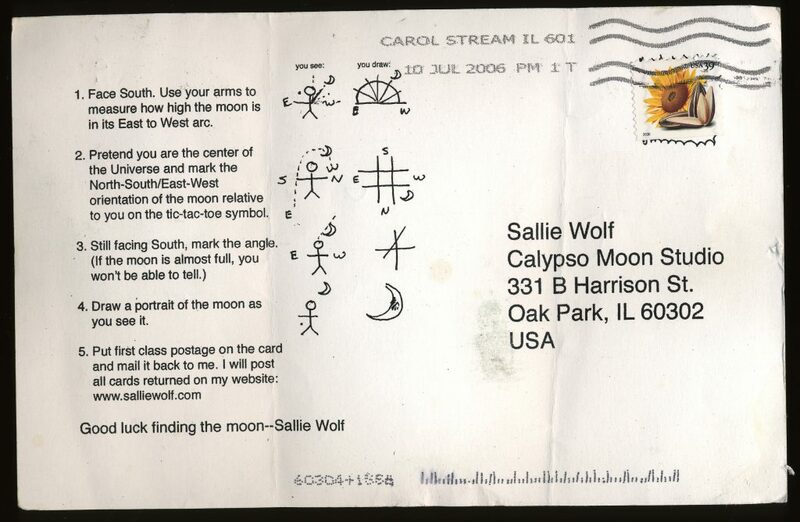 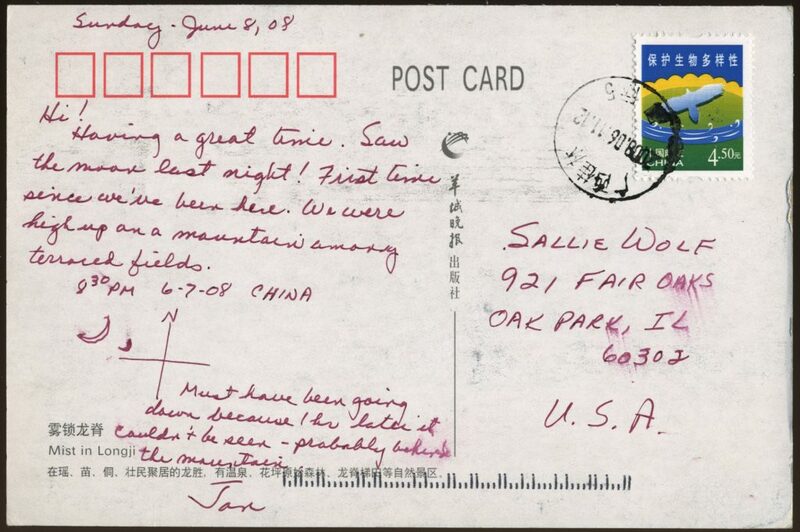 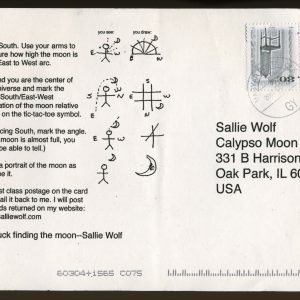 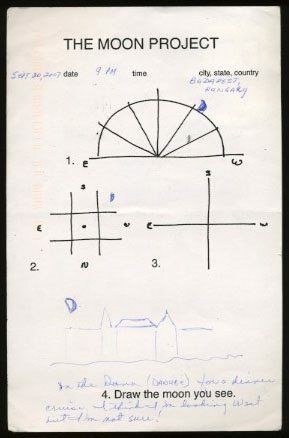 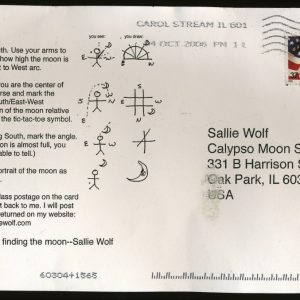 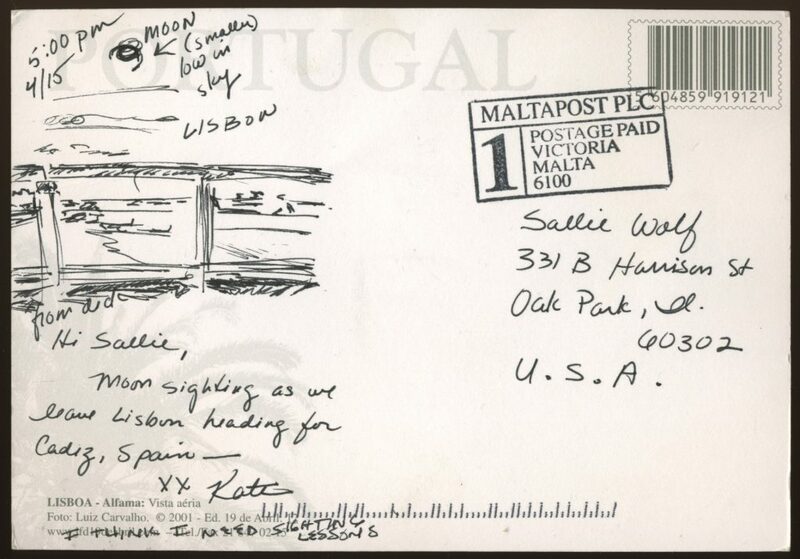 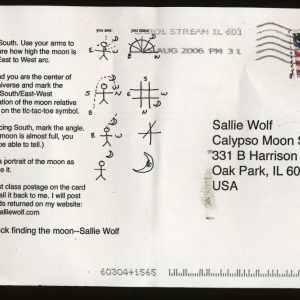 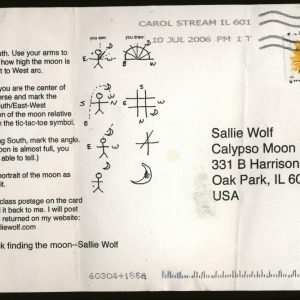 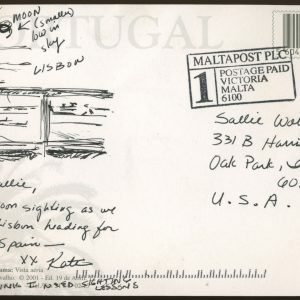 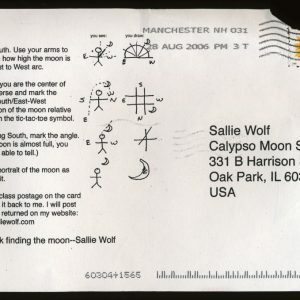 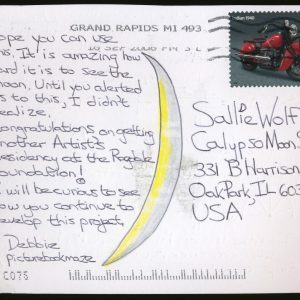 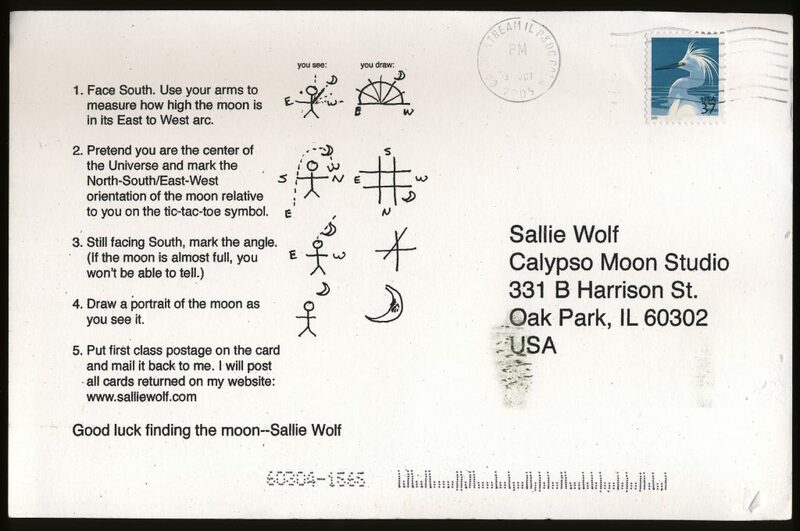 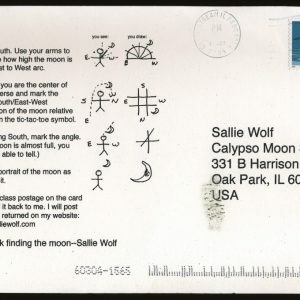 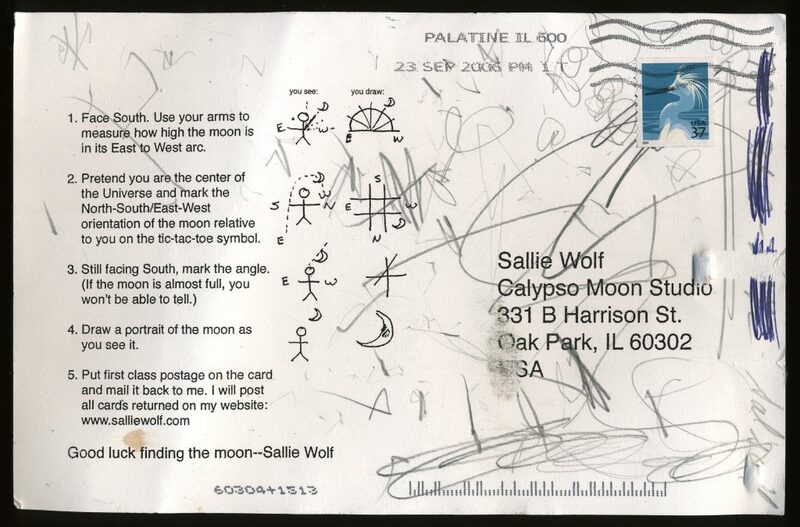 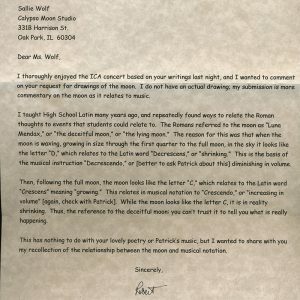 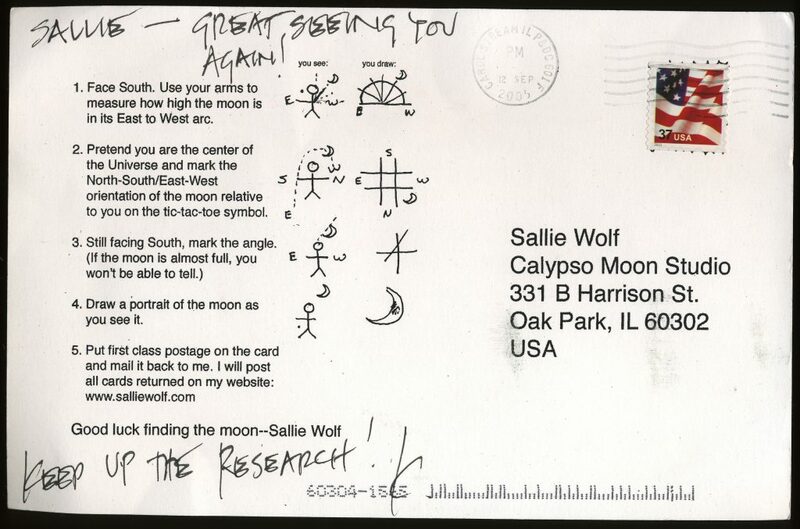 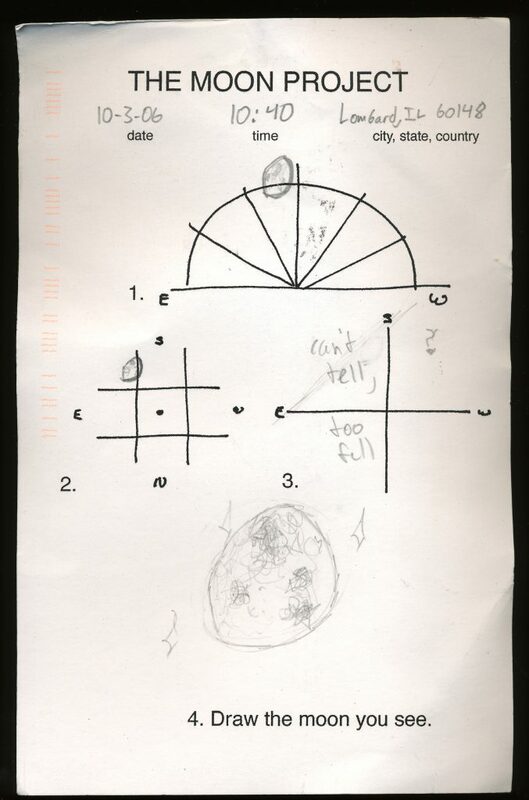 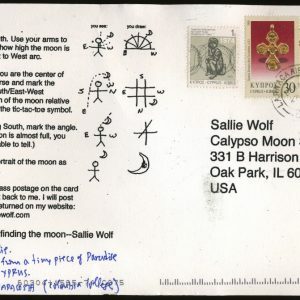 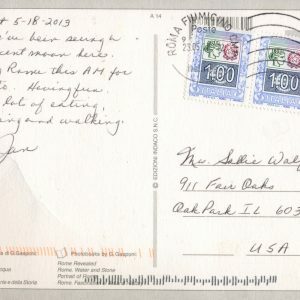 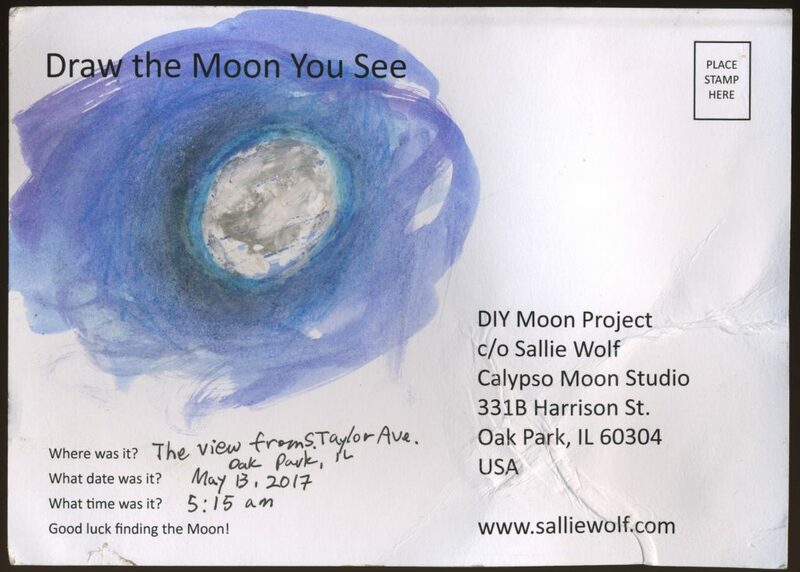 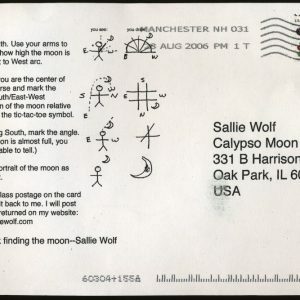 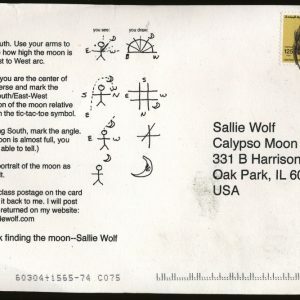 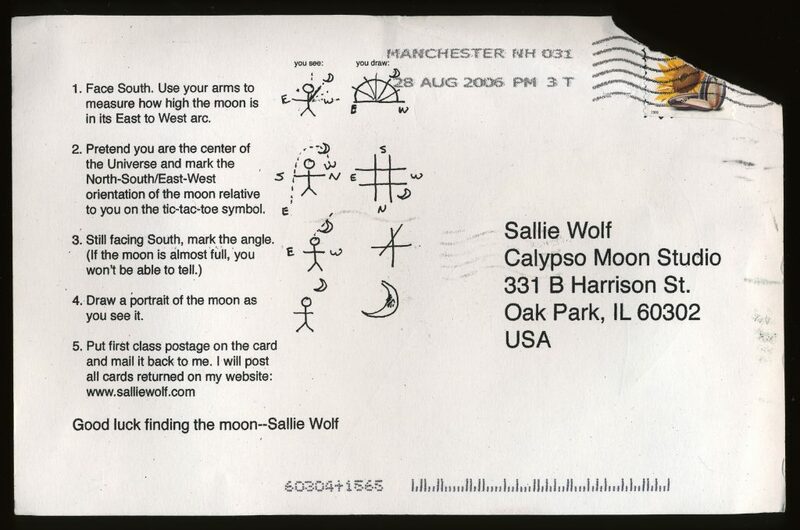 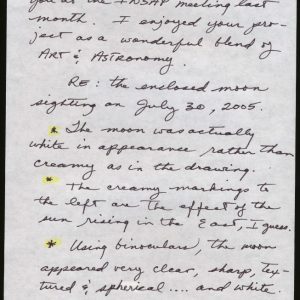 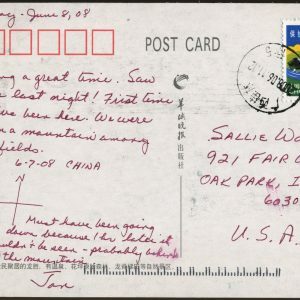 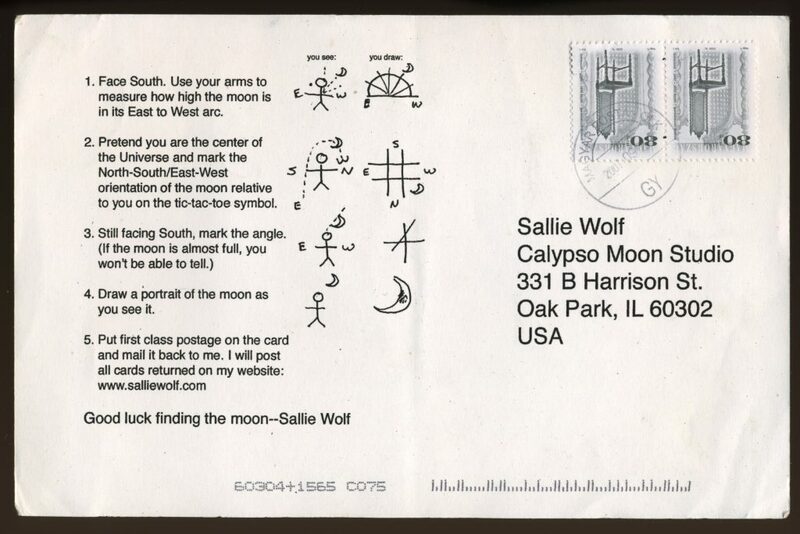 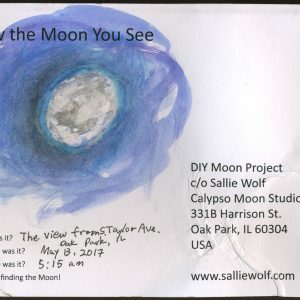 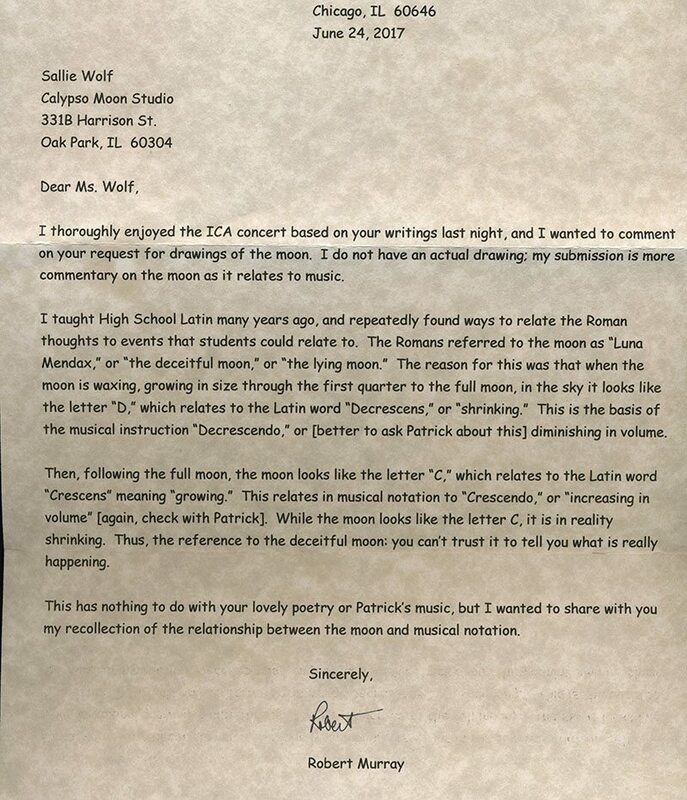 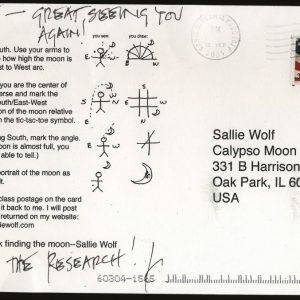 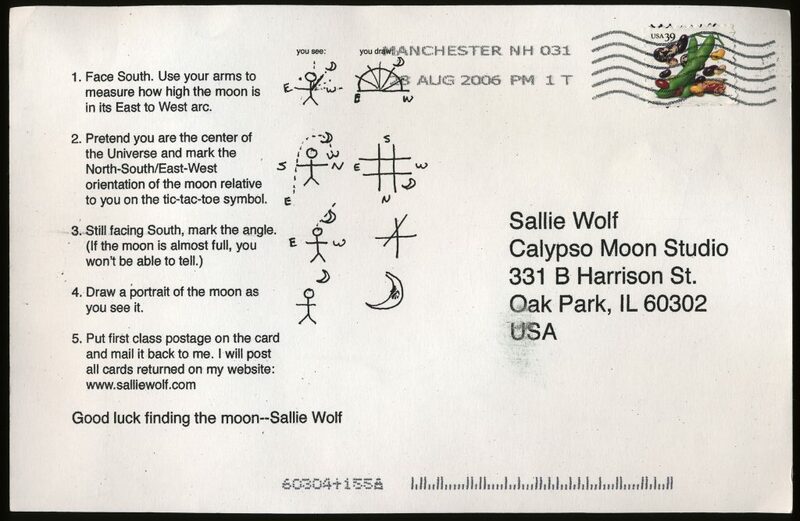 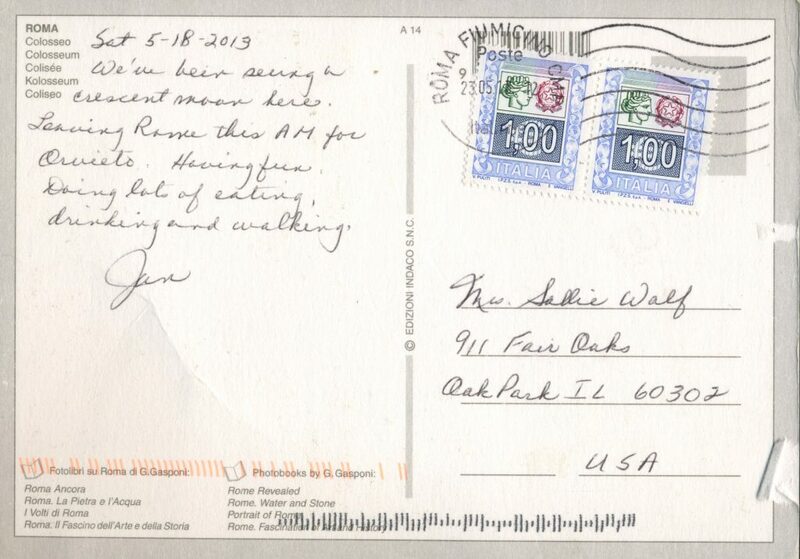 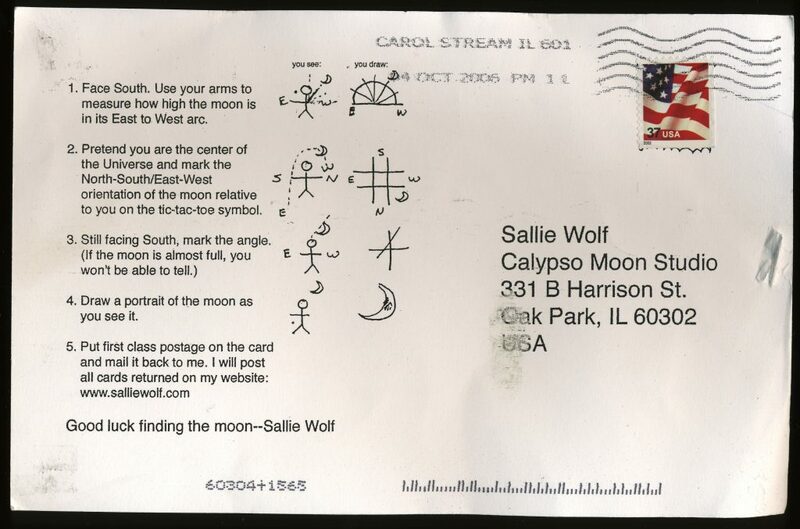 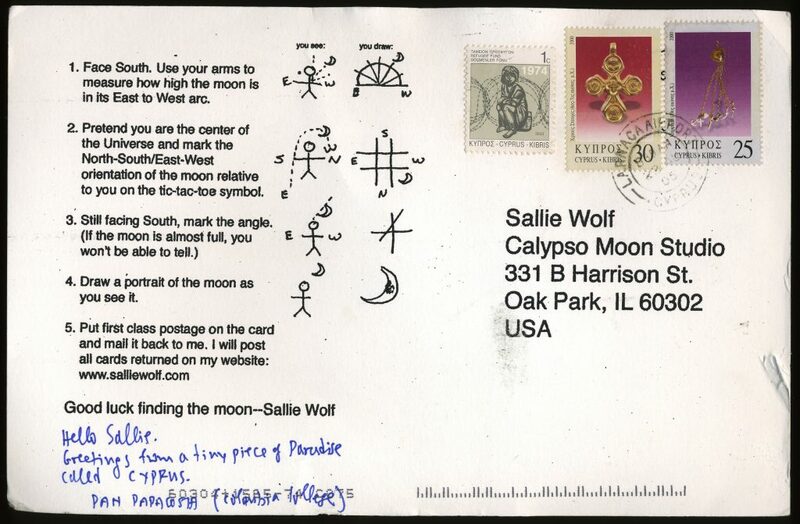 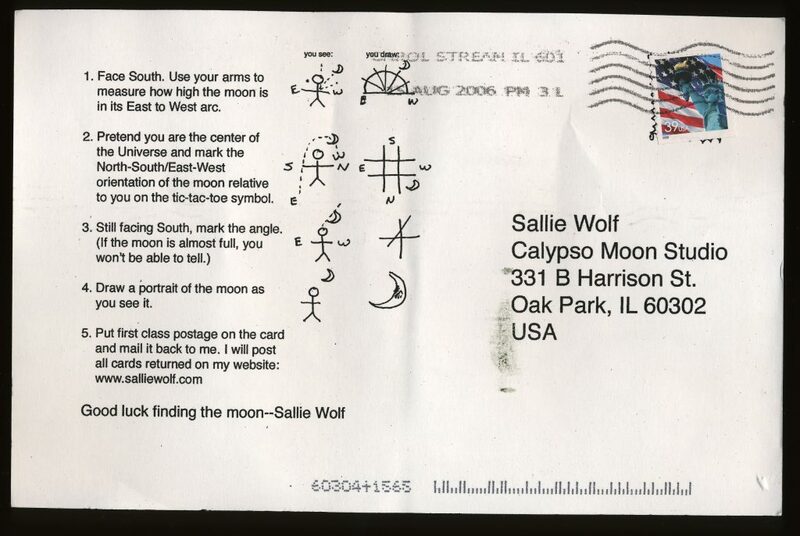 Click here to download a printable postcard on which you can draw the moon you see and mail it to my studio. 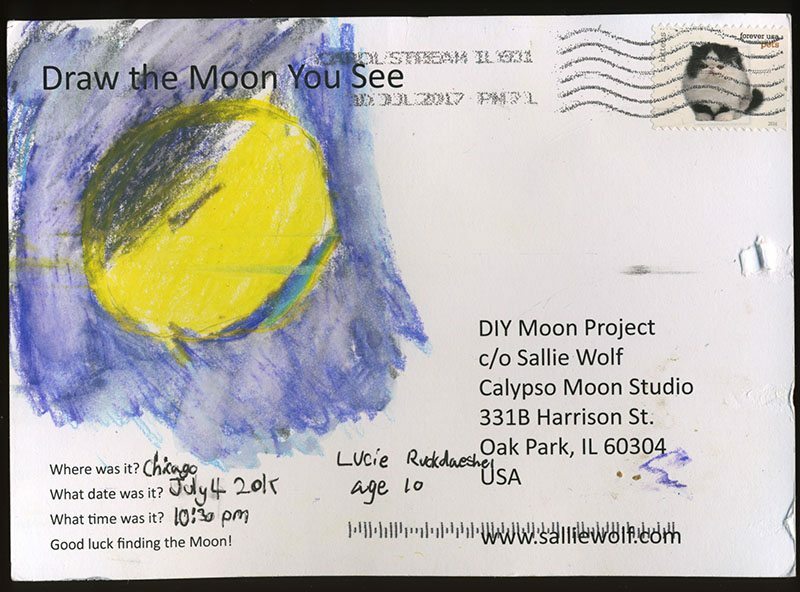 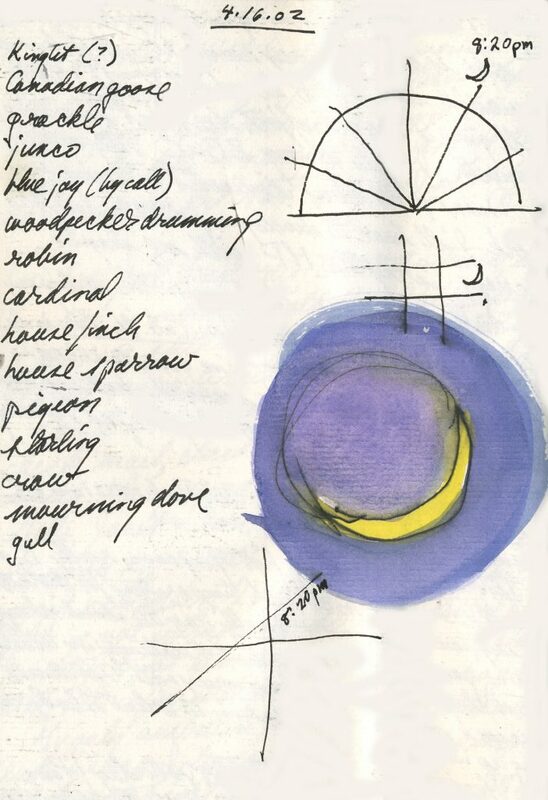 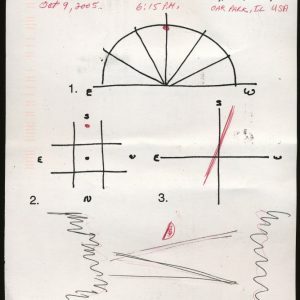 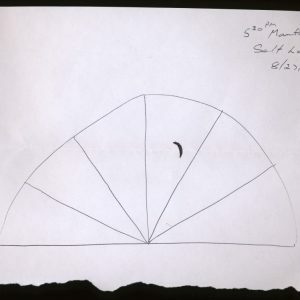 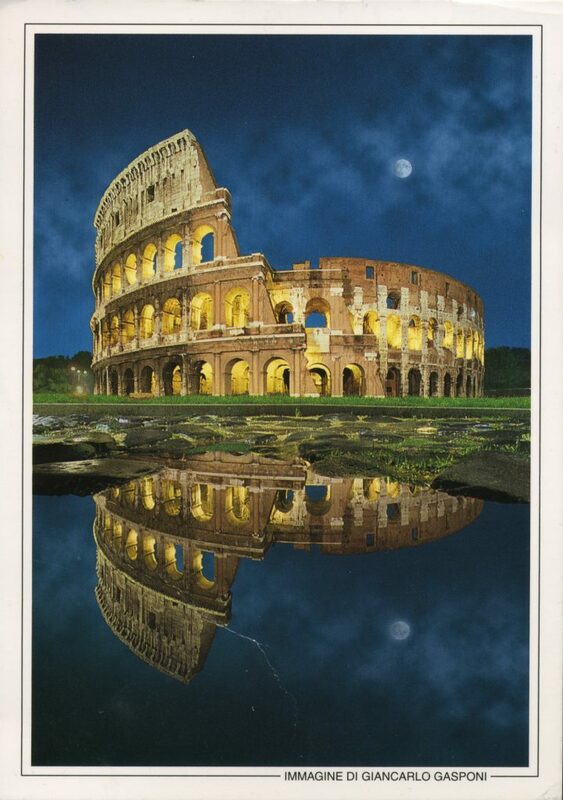 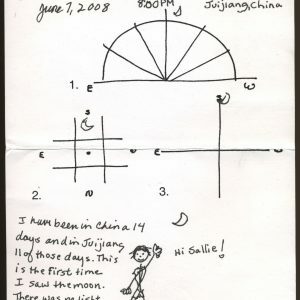 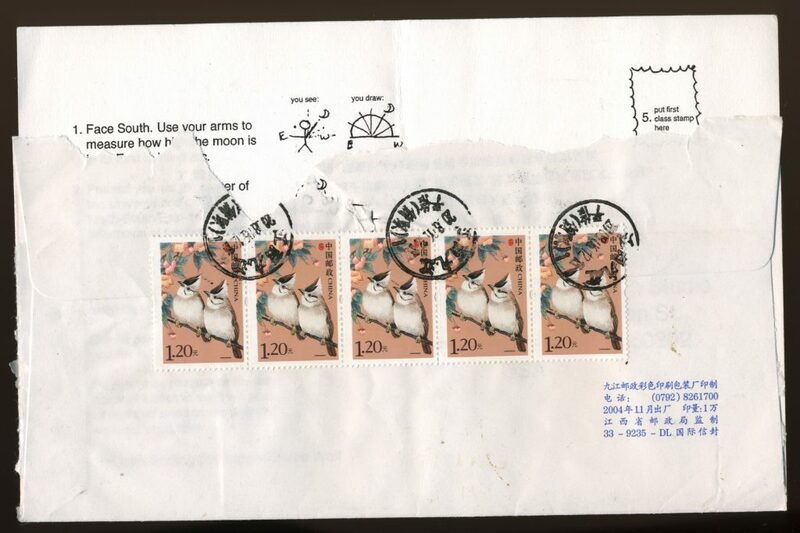 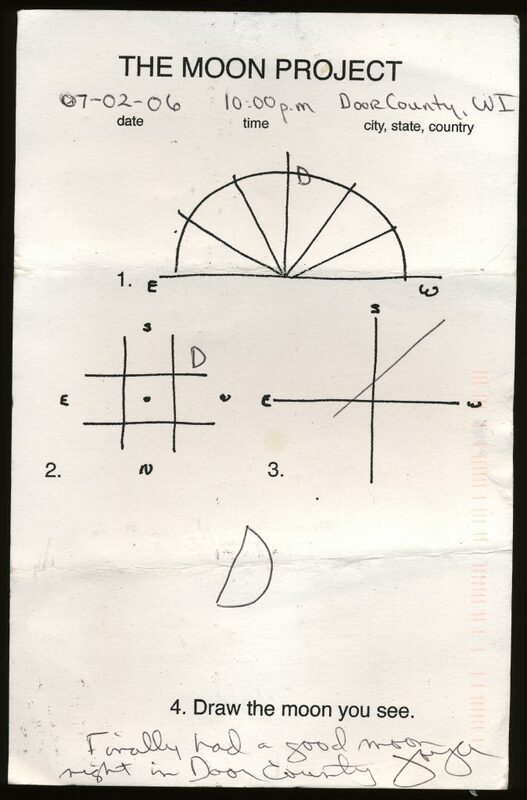 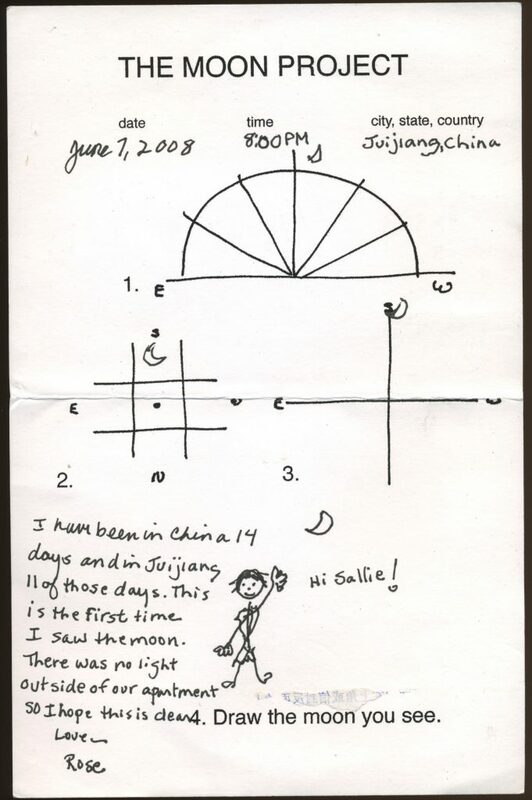 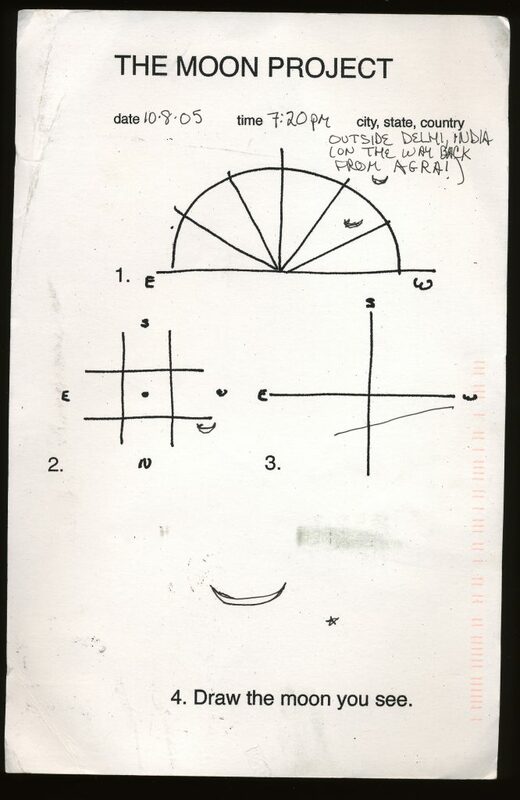 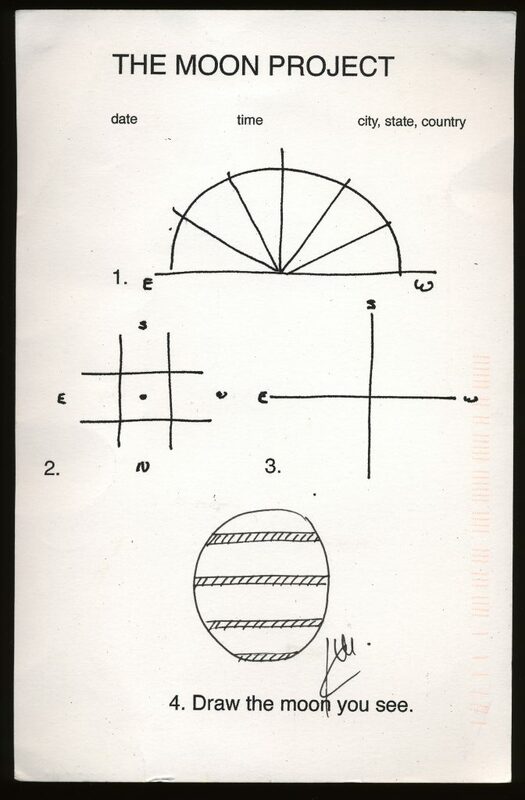 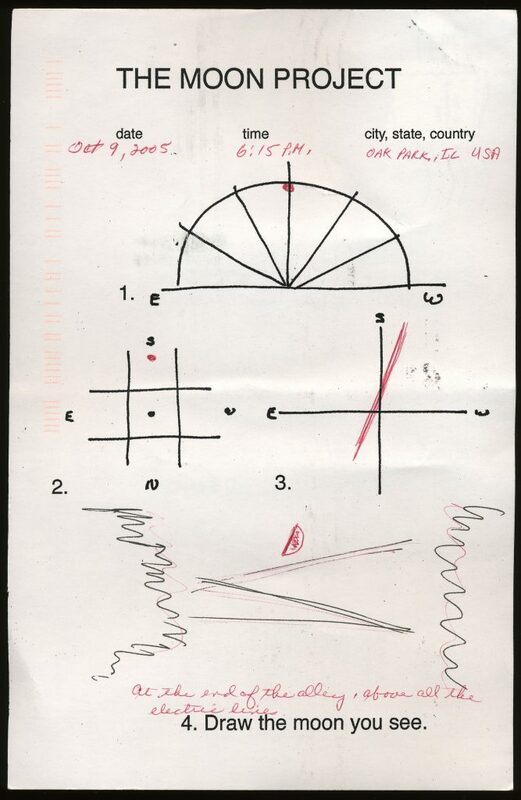 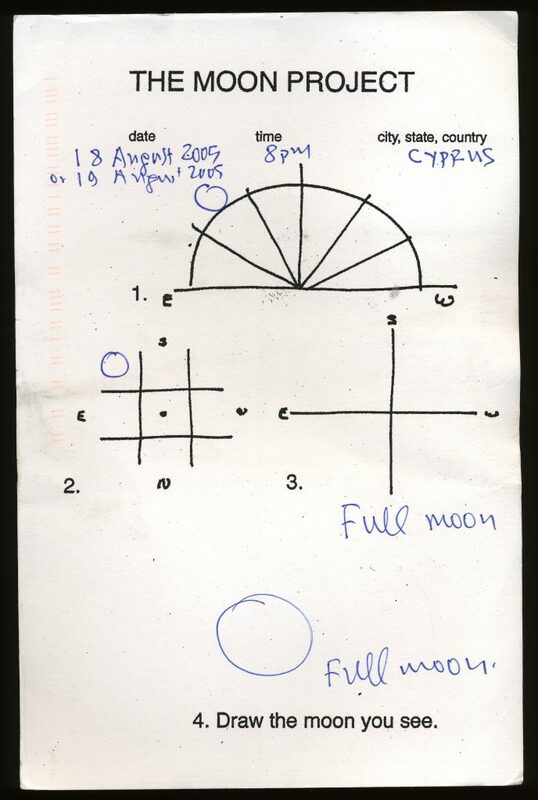 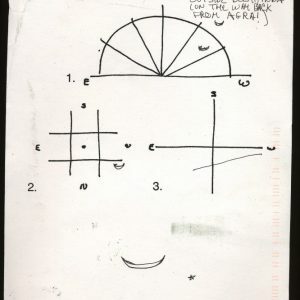 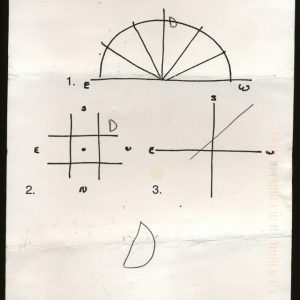 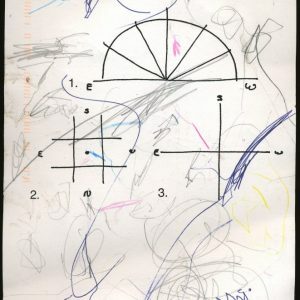 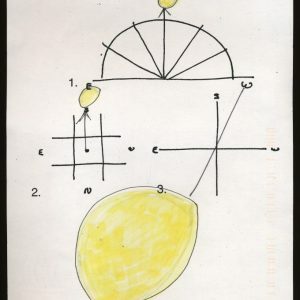 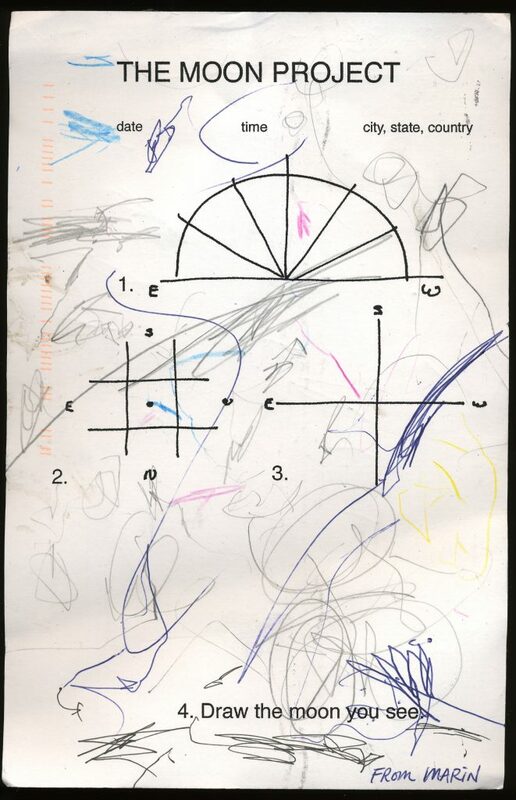 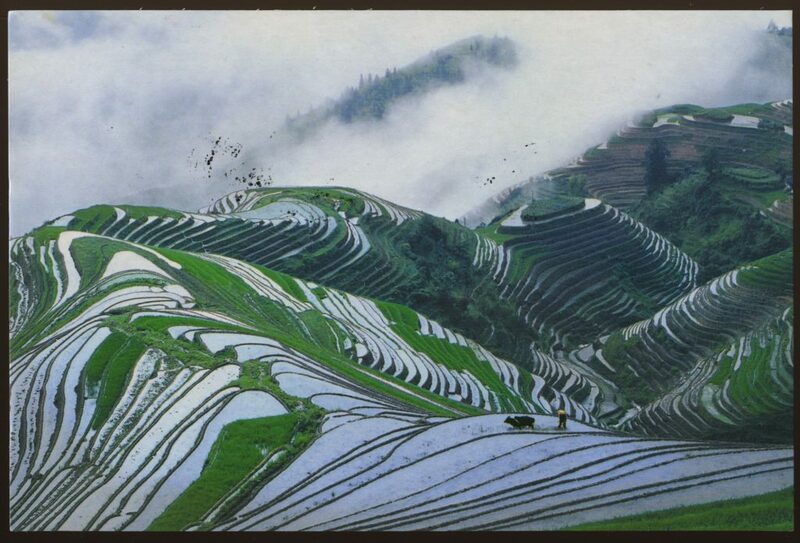 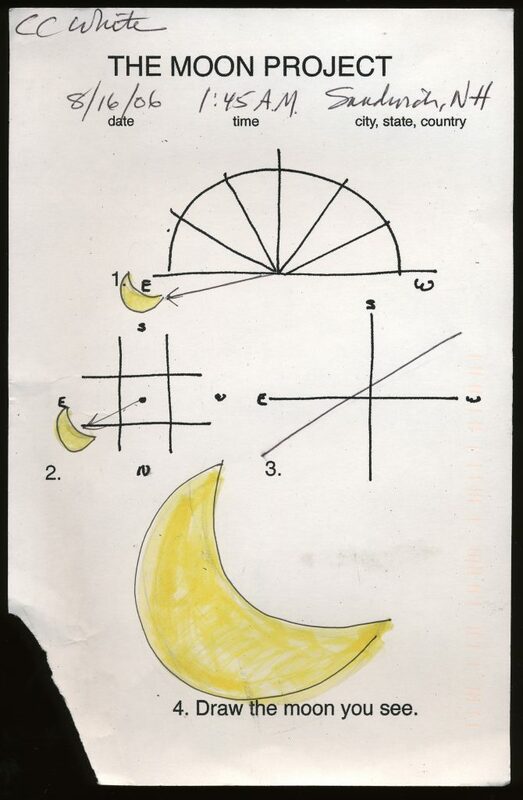 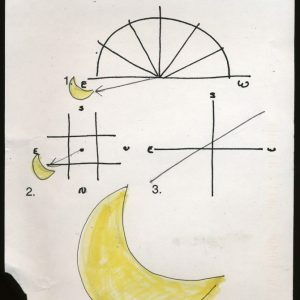 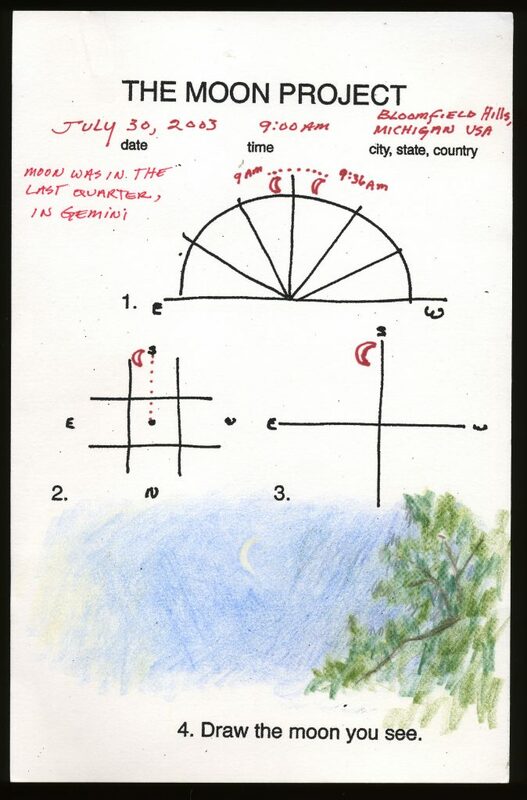 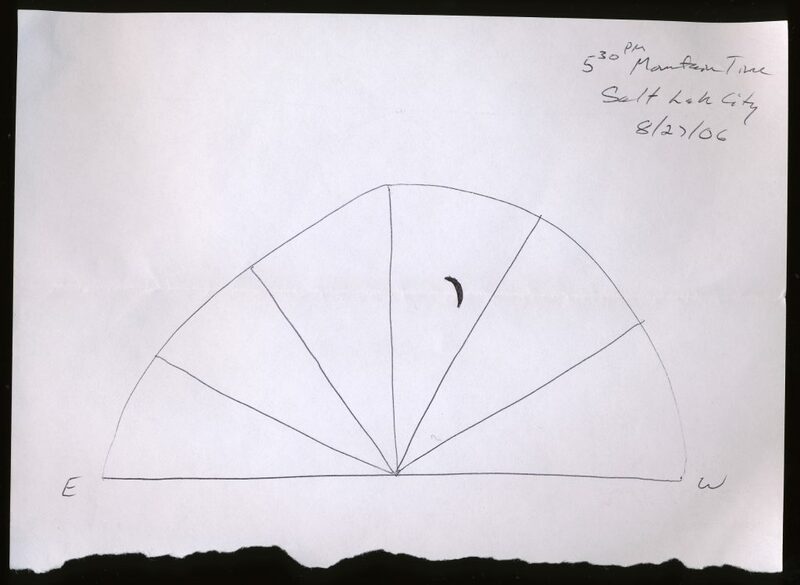 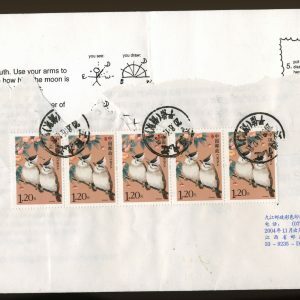 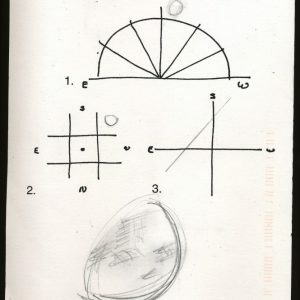 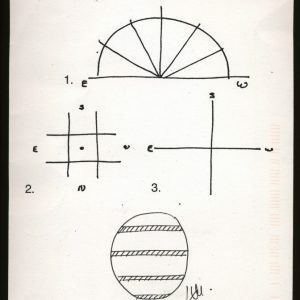 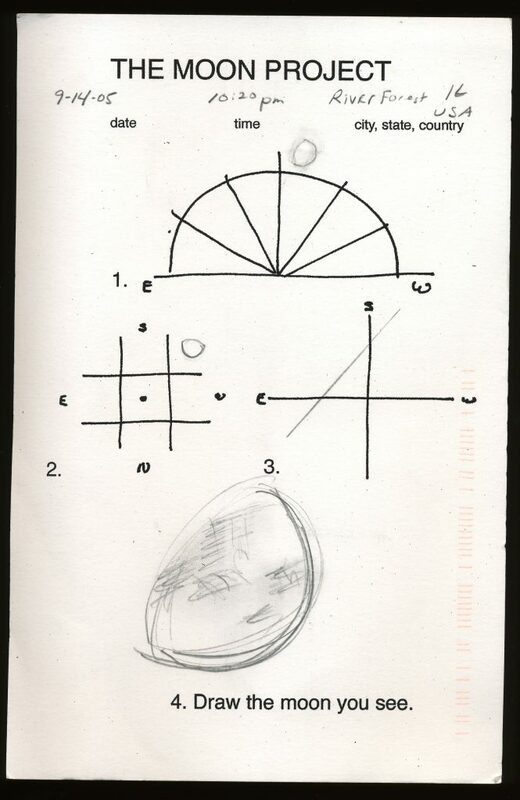 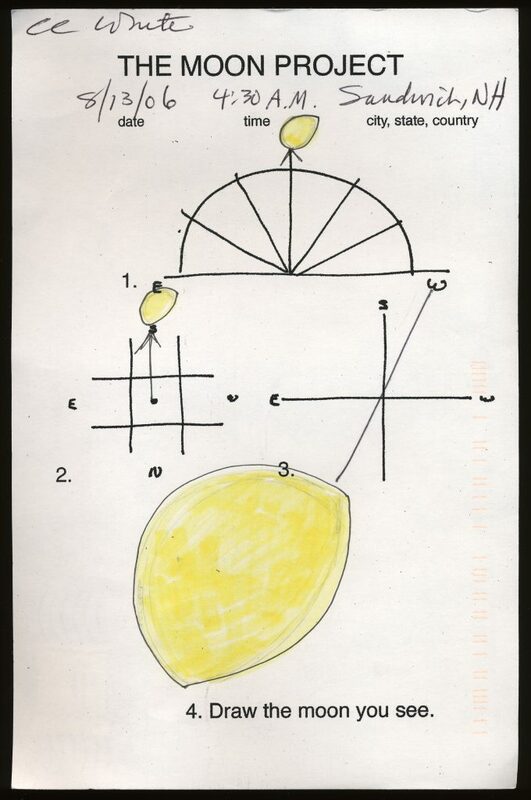 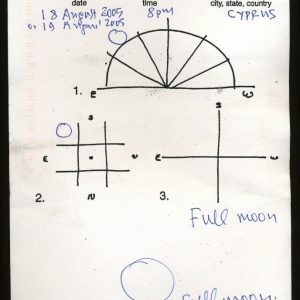 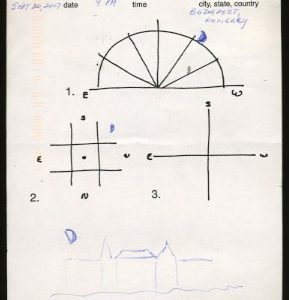 Your drawing will become part of the Do It Yourself Moon Project Virtual Installation below. 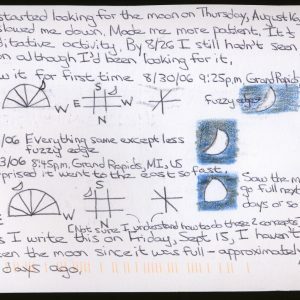 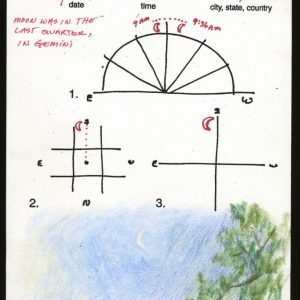 Be sure to include what date and what time you saw the moon, and where you were. 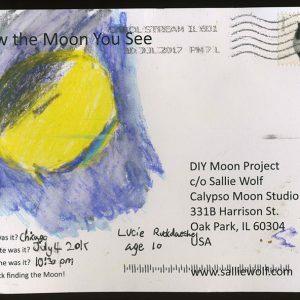 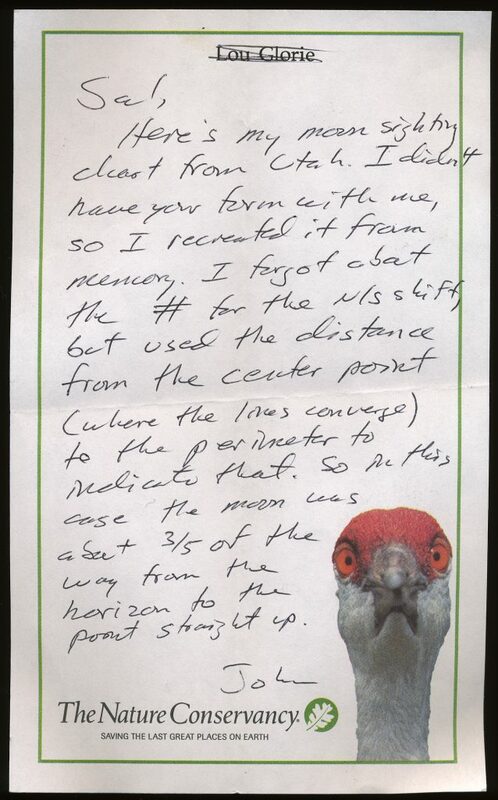 Thank you for becoming a part of the Moon Project.